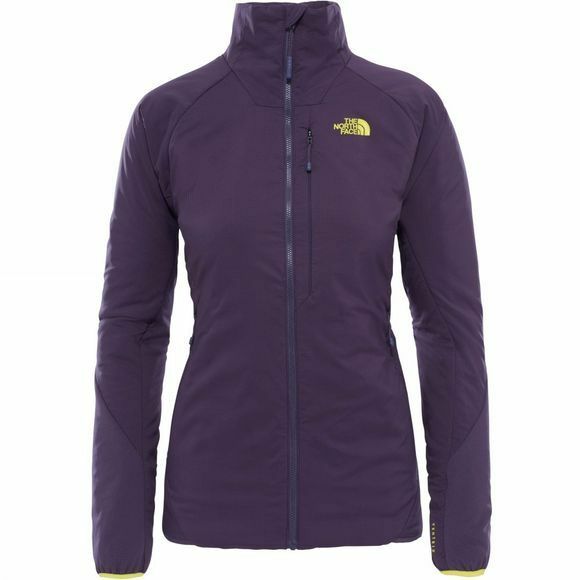 The ultimate layer for active vertical pursuits, the Women's Ventrix Jacket from The North Face delivers excellent insulation, coverage and ventilation. It has been made possible by Slit Insulation Technology, small perforations in the fabric open when you move and close when you’re stationary. 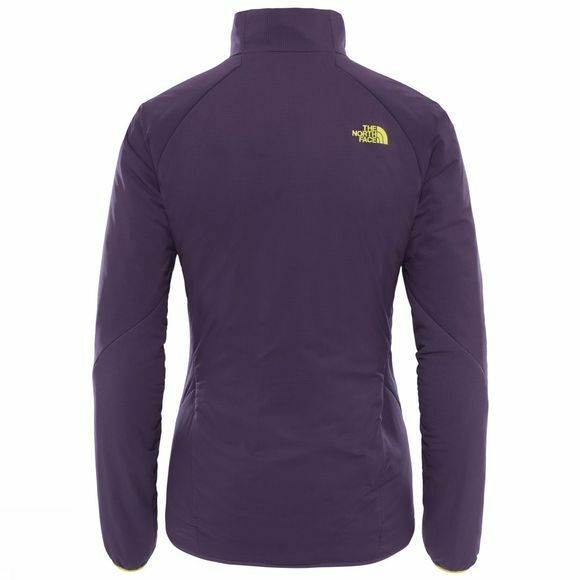 The result is dynamic breathability and warmth from the camp to the crag. For added support, the jacket is loaded with 80 grams of synthetic insulation and comes with a DWR finish to repel light moisture.